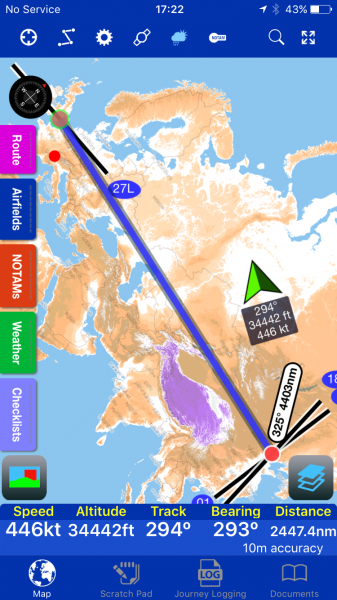 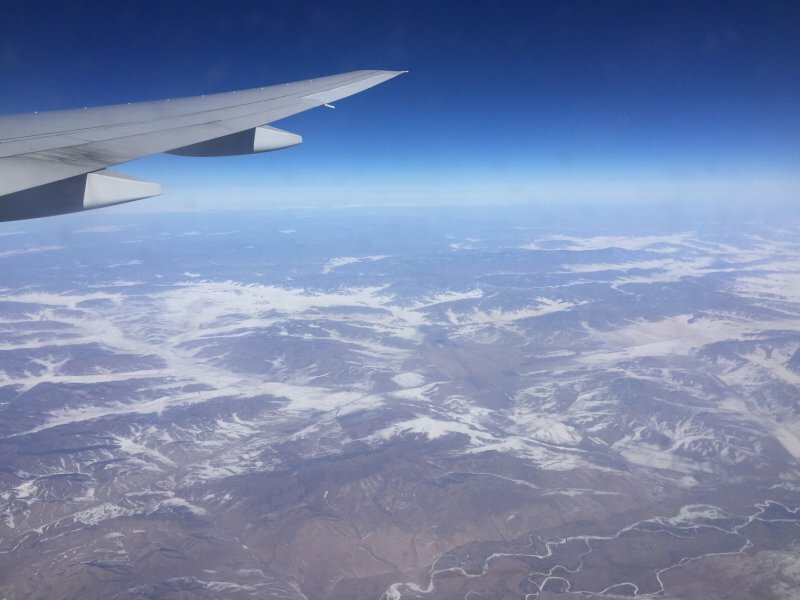 Beijing to UK from 34,500ft. 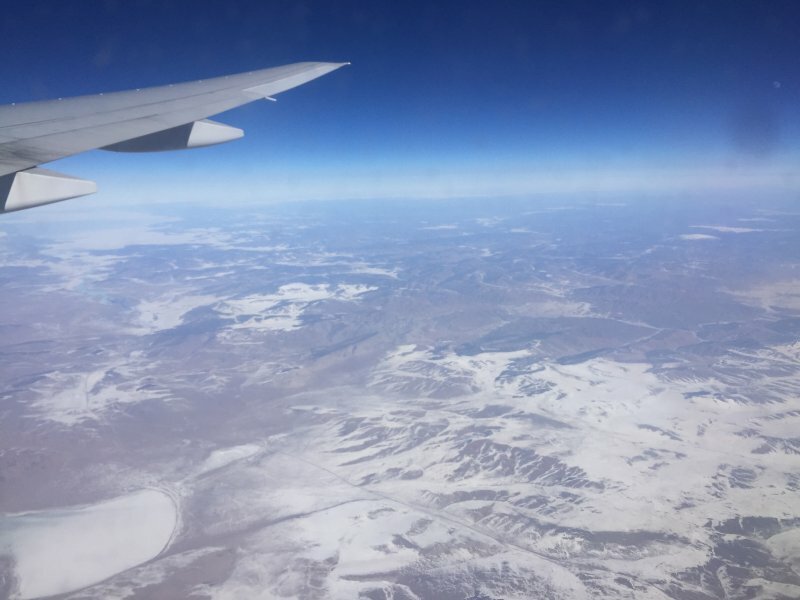 As part of the preparation for the Formation Aerobatic Championship in Zhengzhou I had to make a flying visit to Beijing for 2 days of meetings. 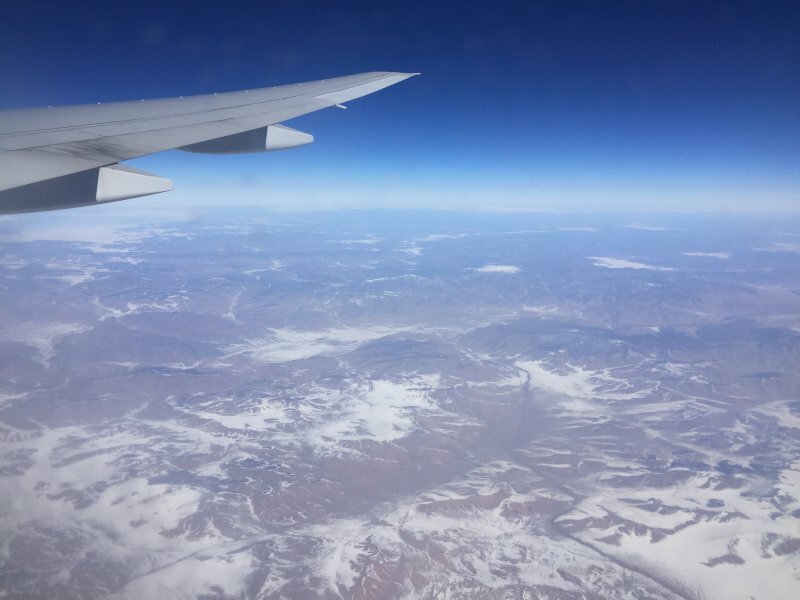 On the way back to the UK I had a window seat and took a few pictures, the first hour was desert, just yellow. 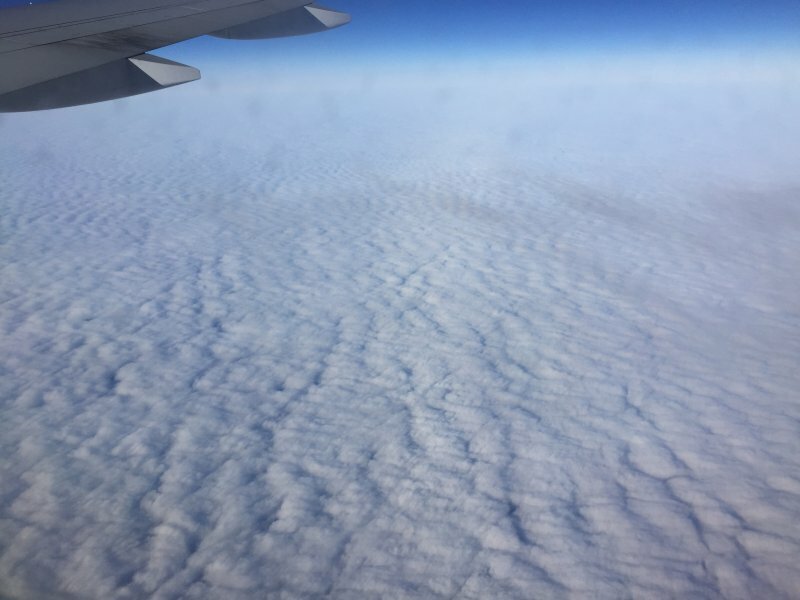 Then clouds. 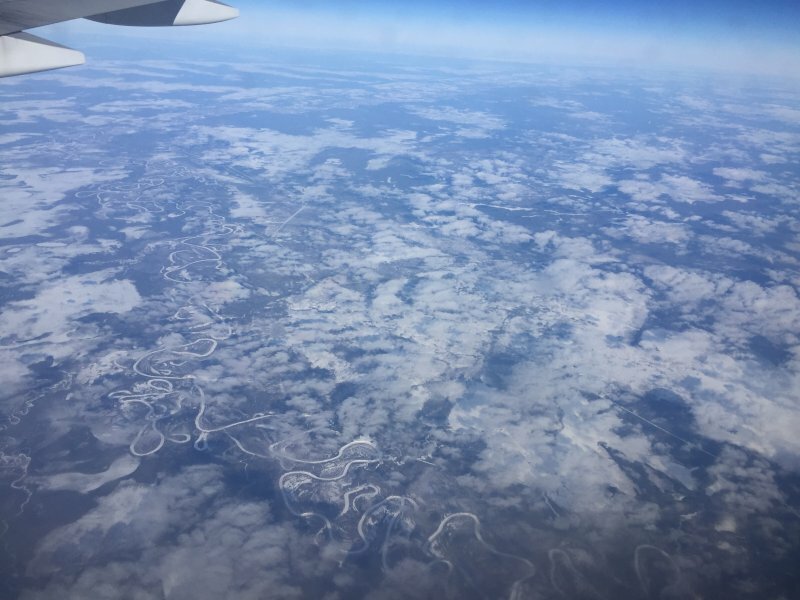 When the clouds cleared a frozen waste land appeared. 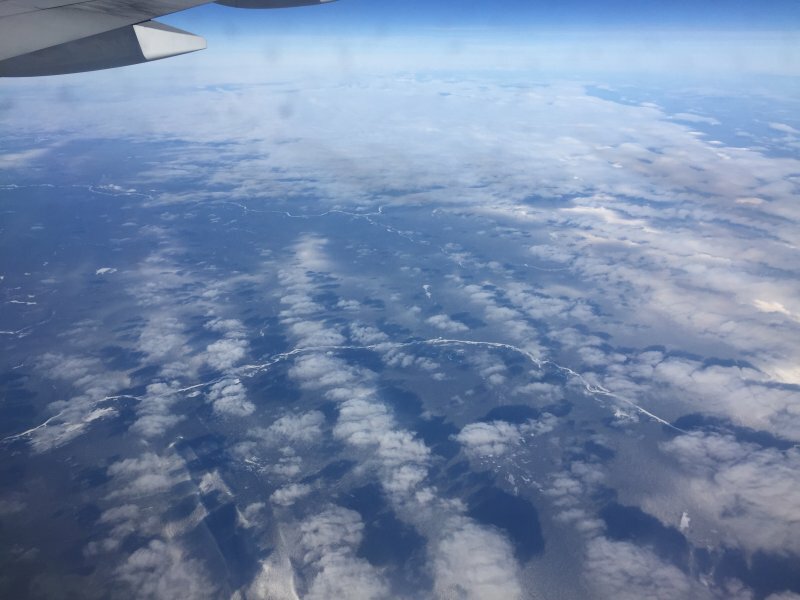 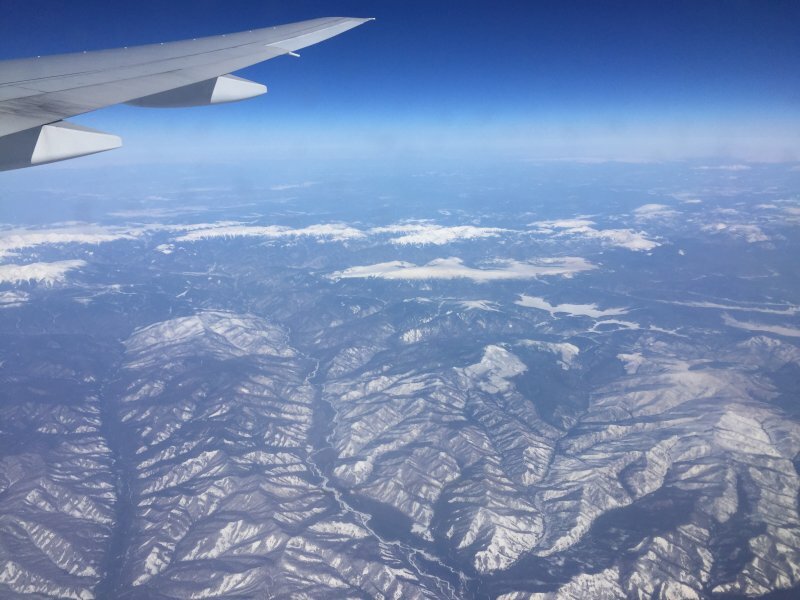 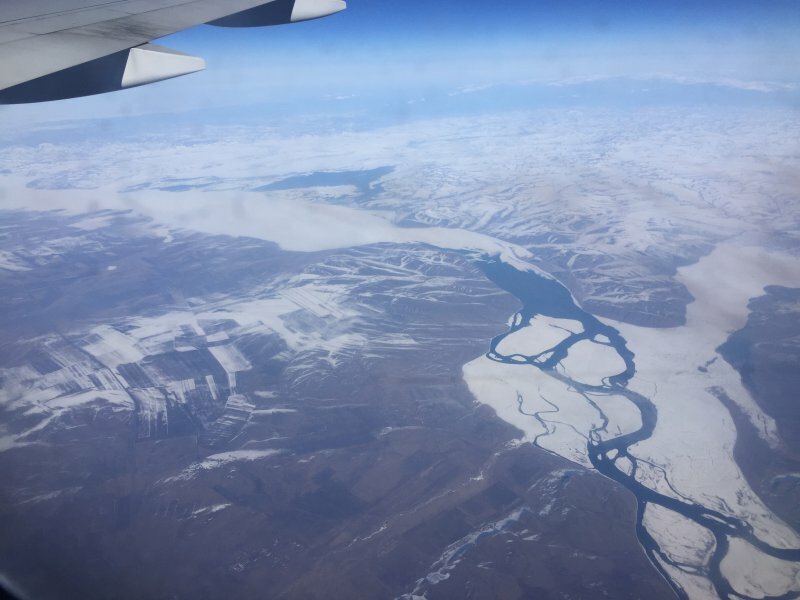 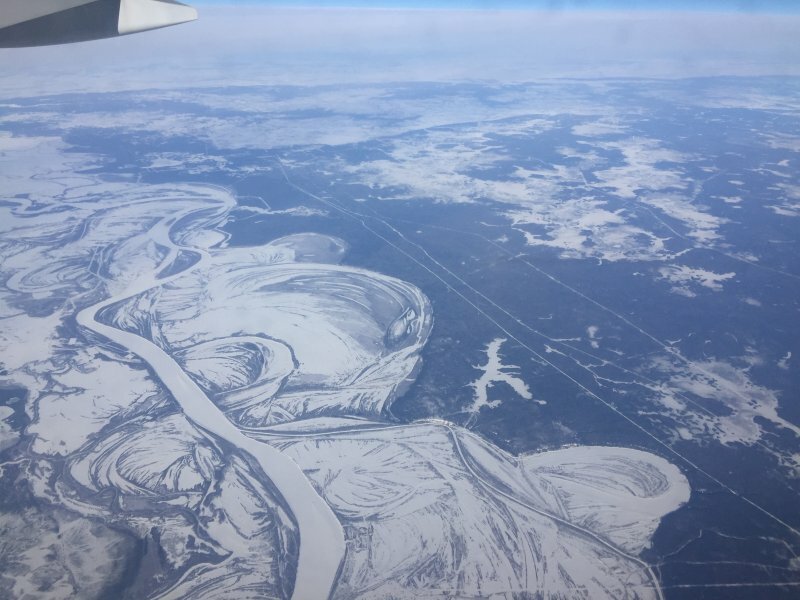 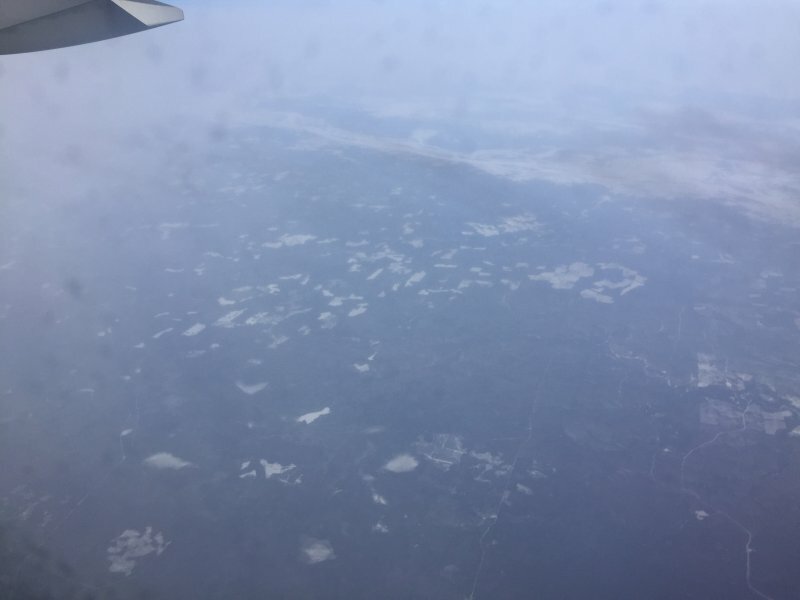 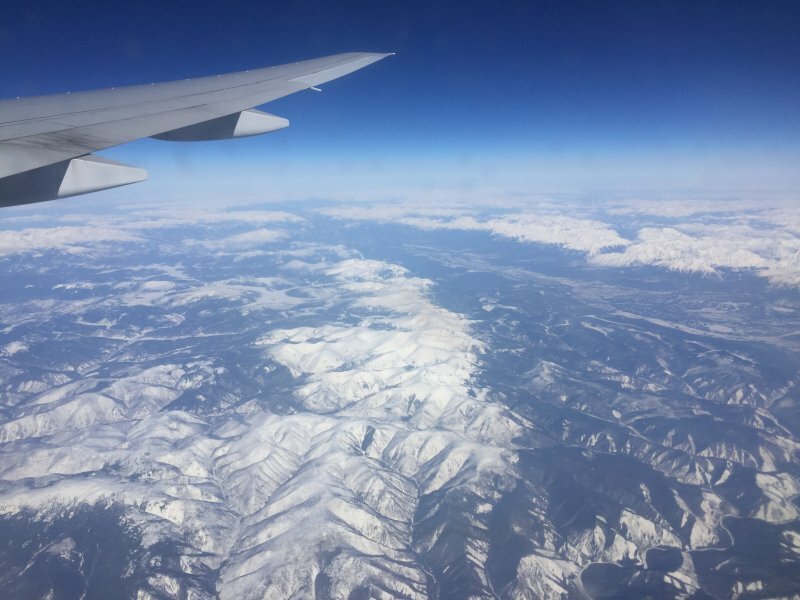 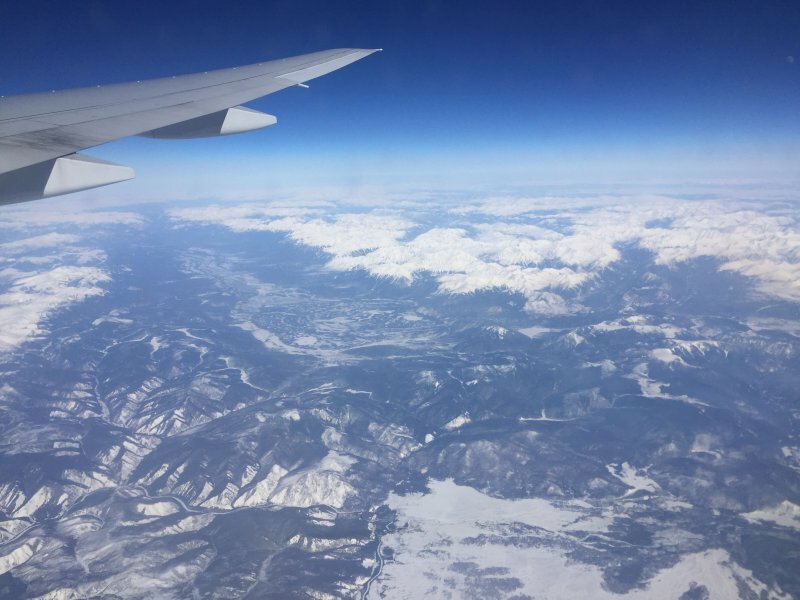 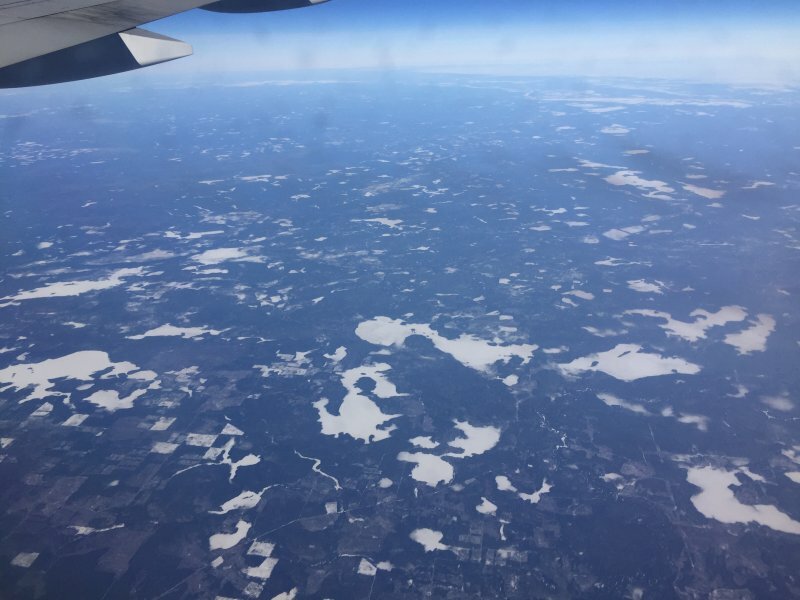 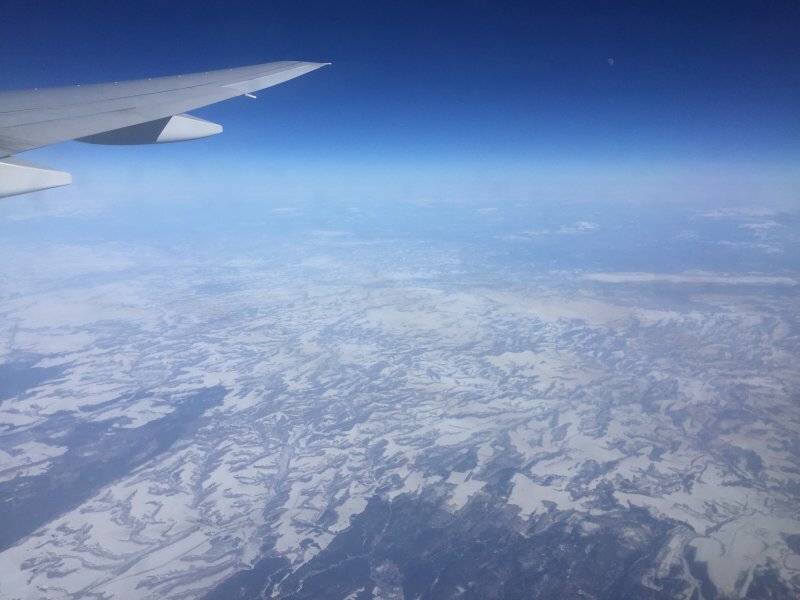 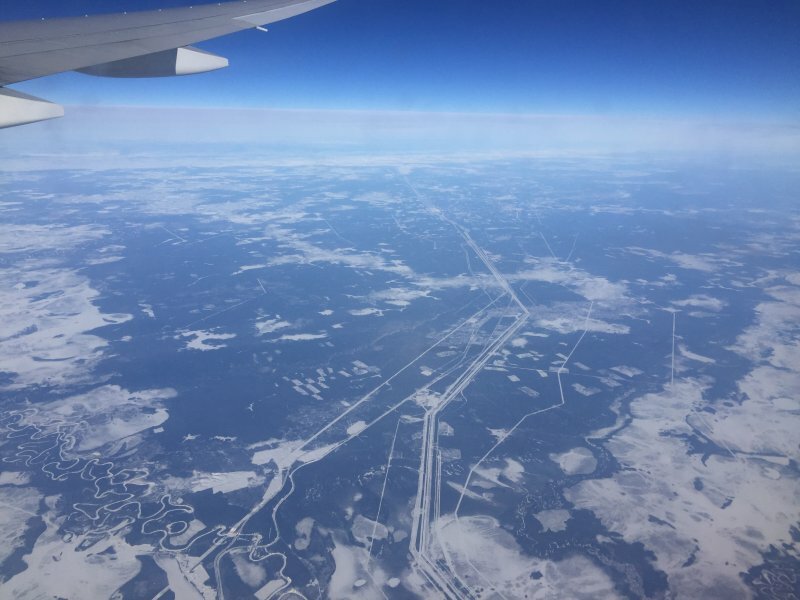 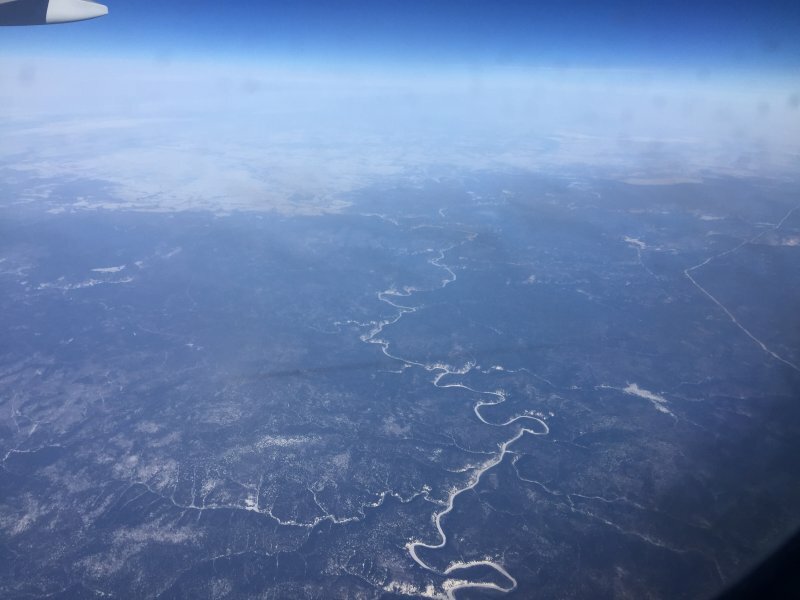 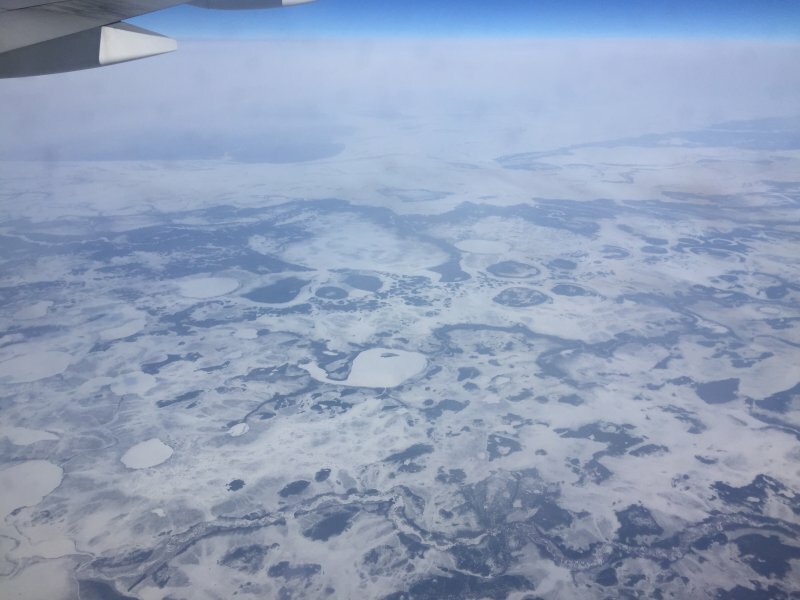 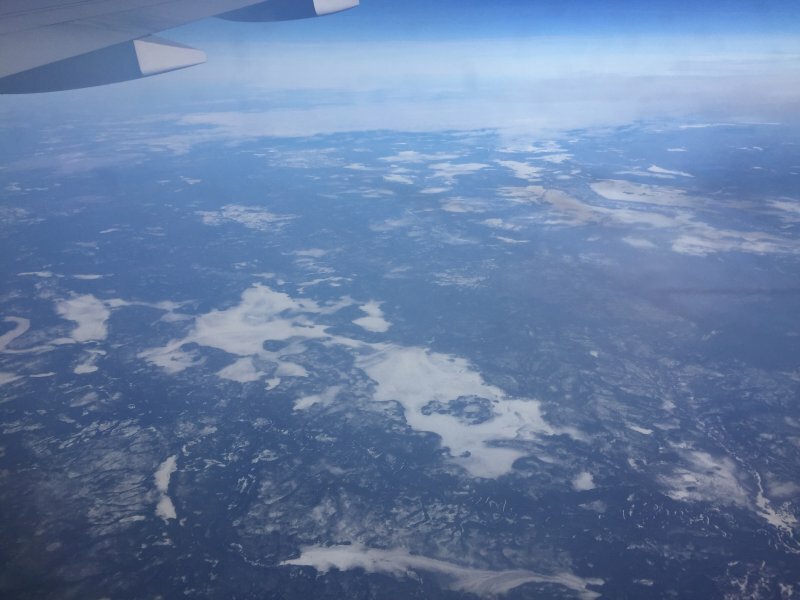 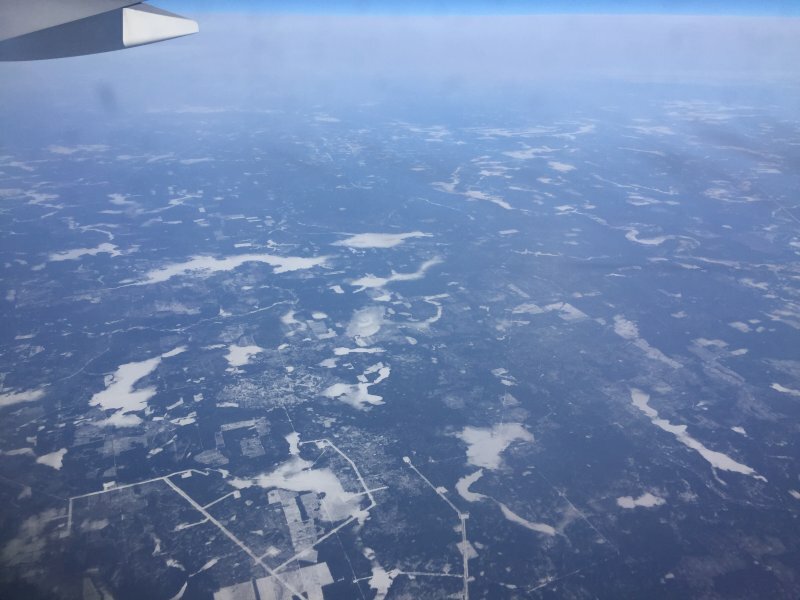 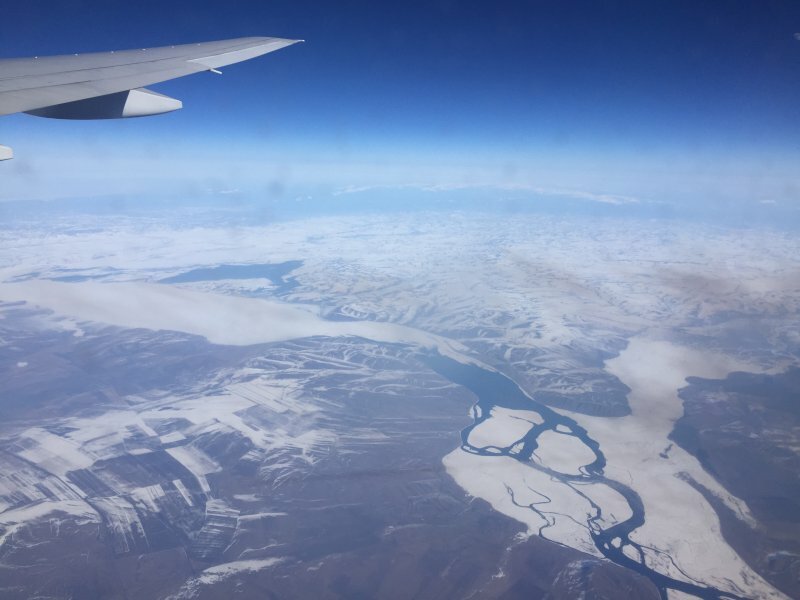 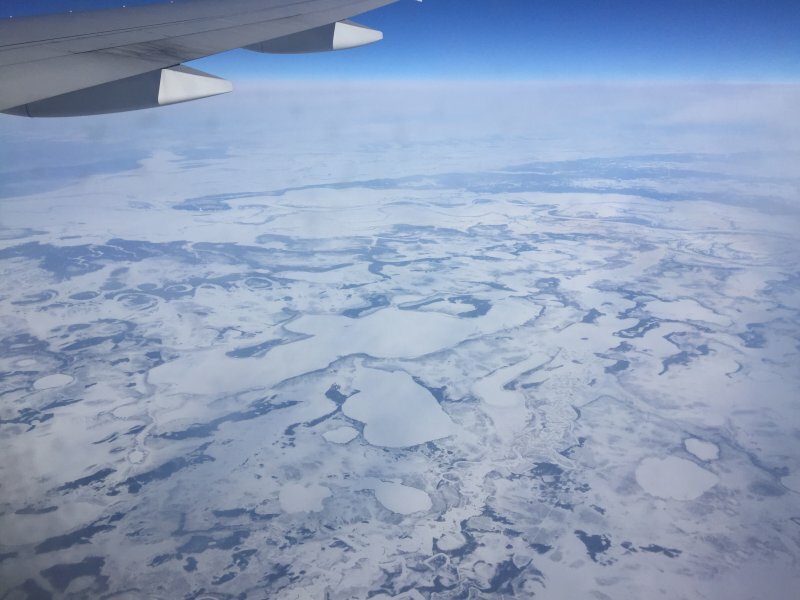 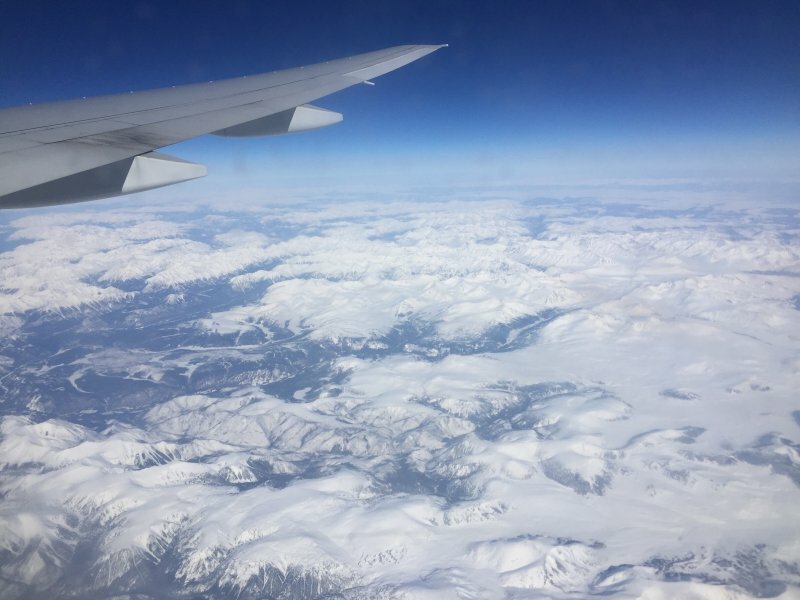 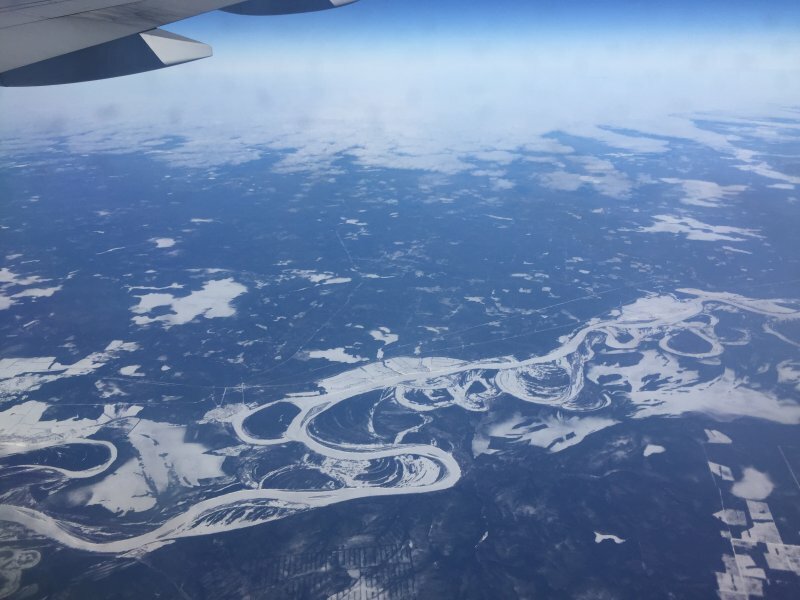 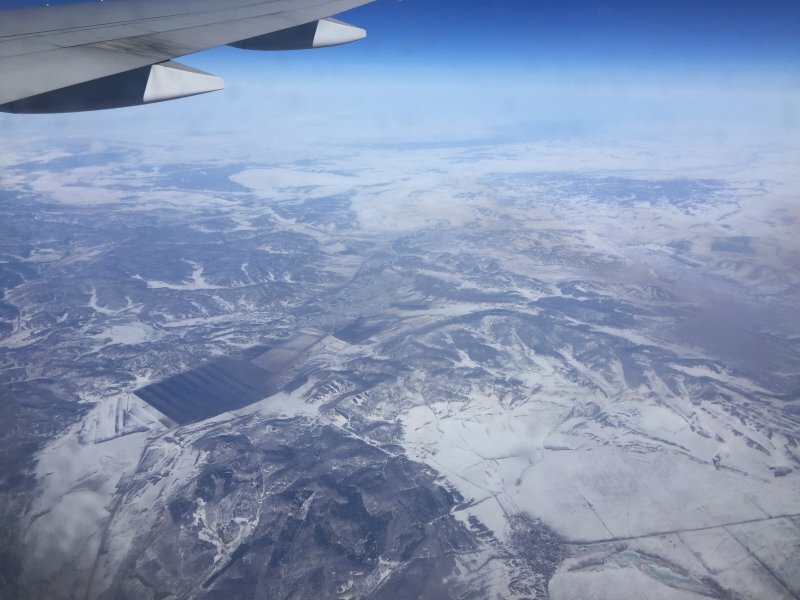 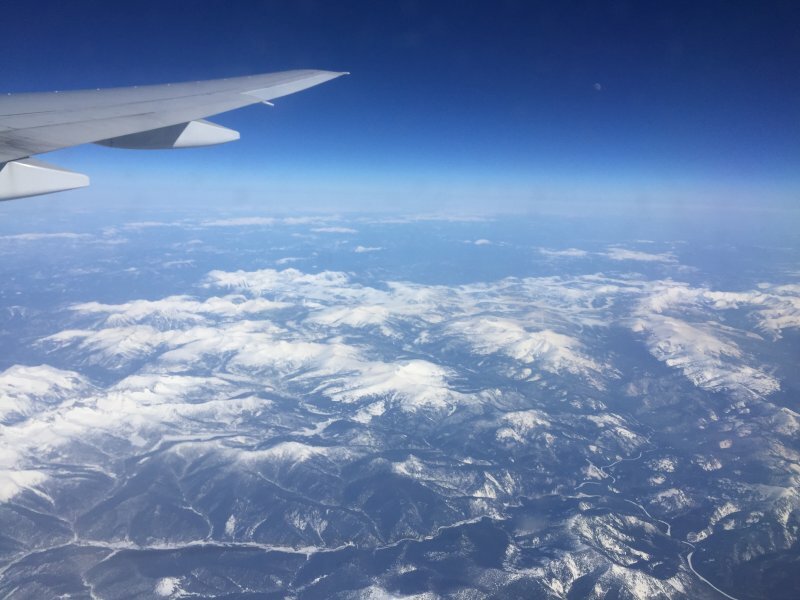 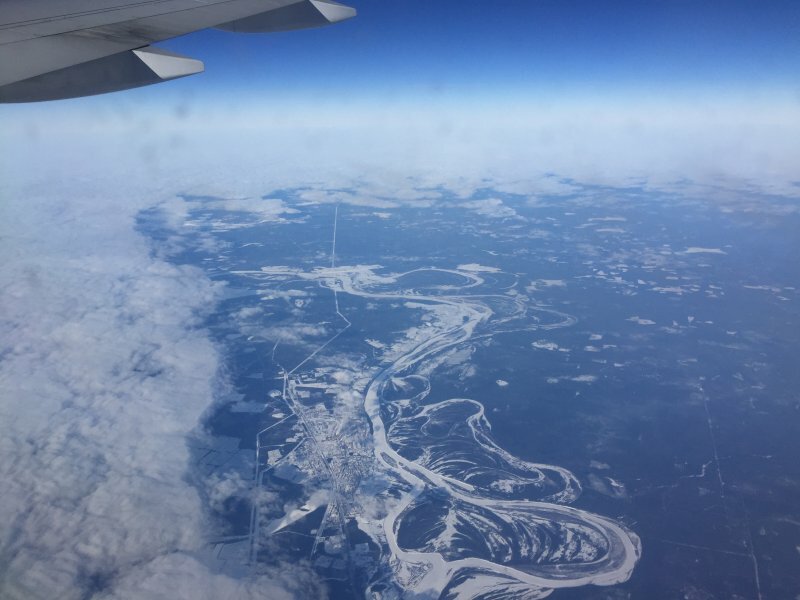 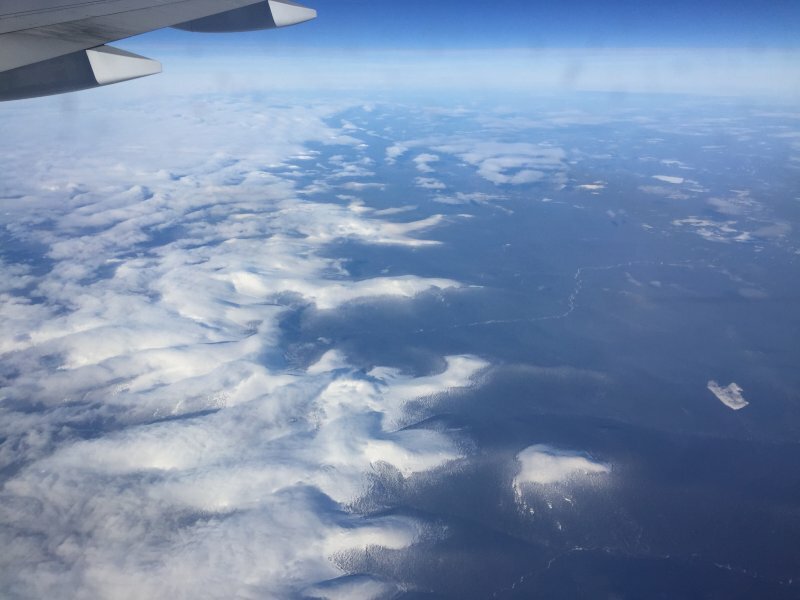 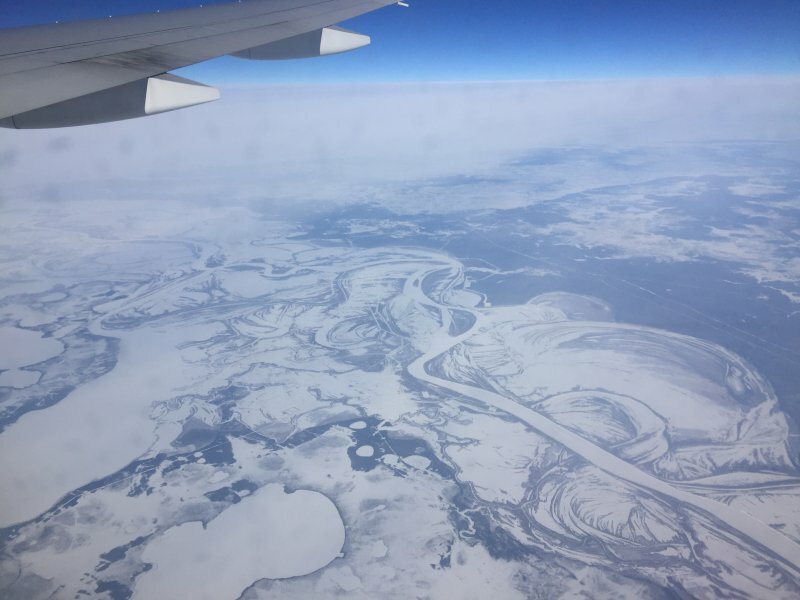 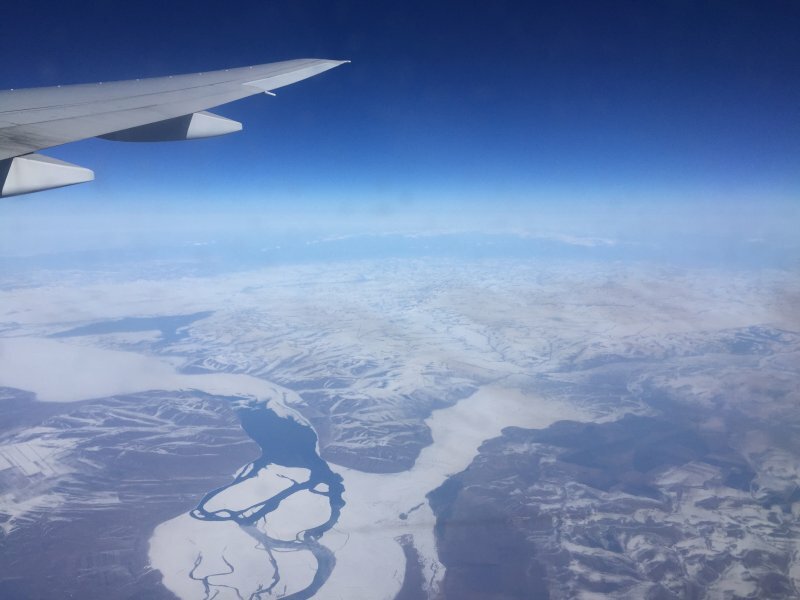 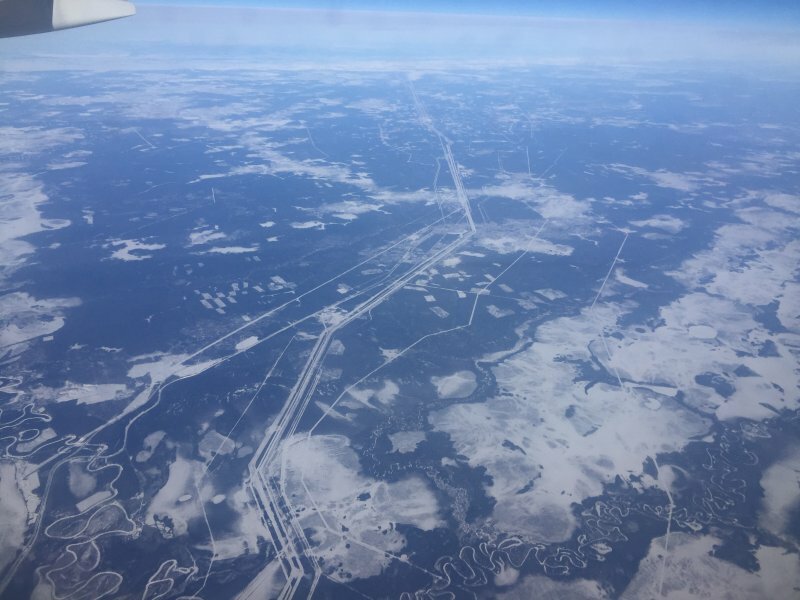 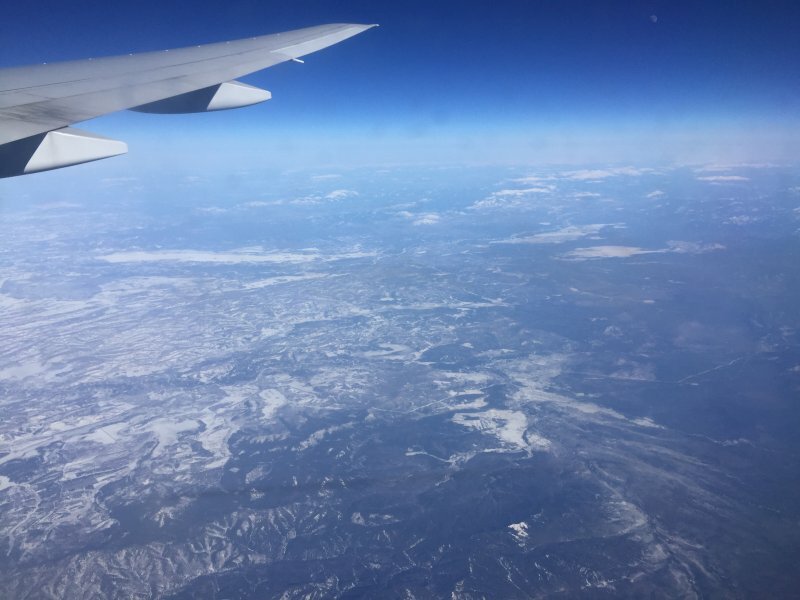 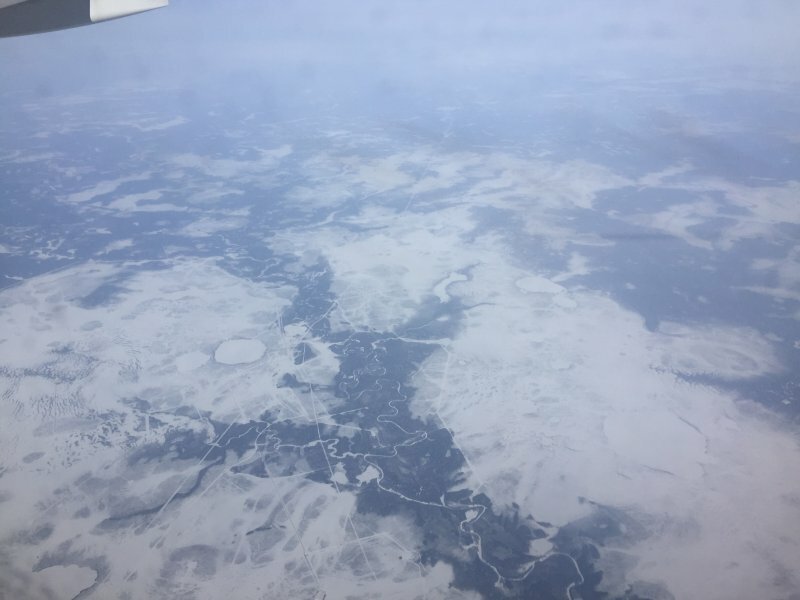 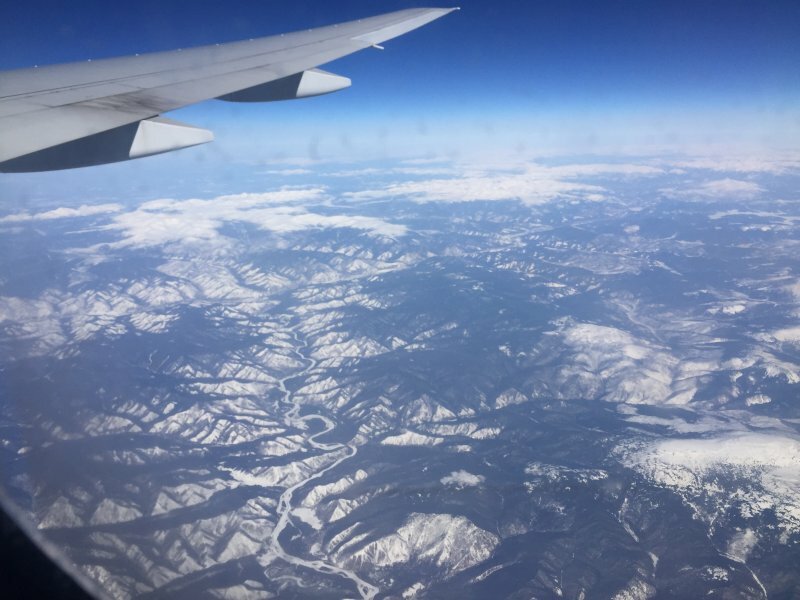 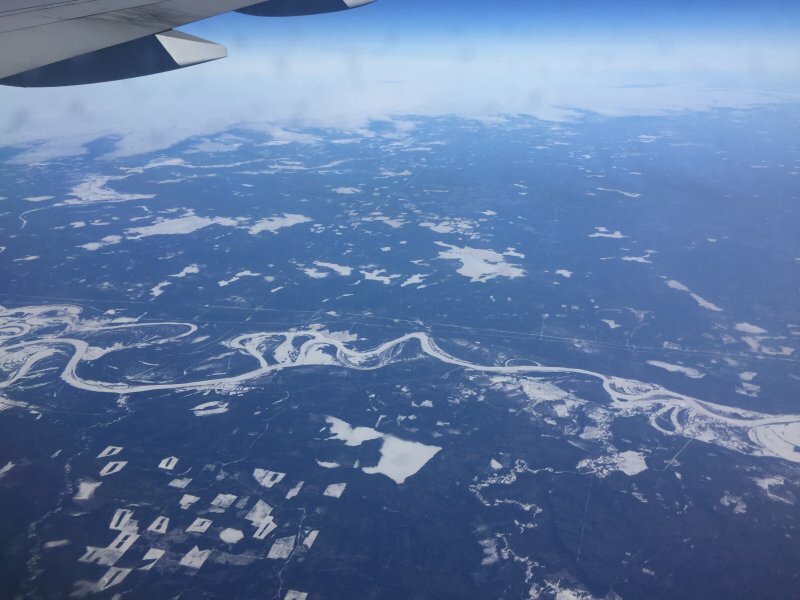 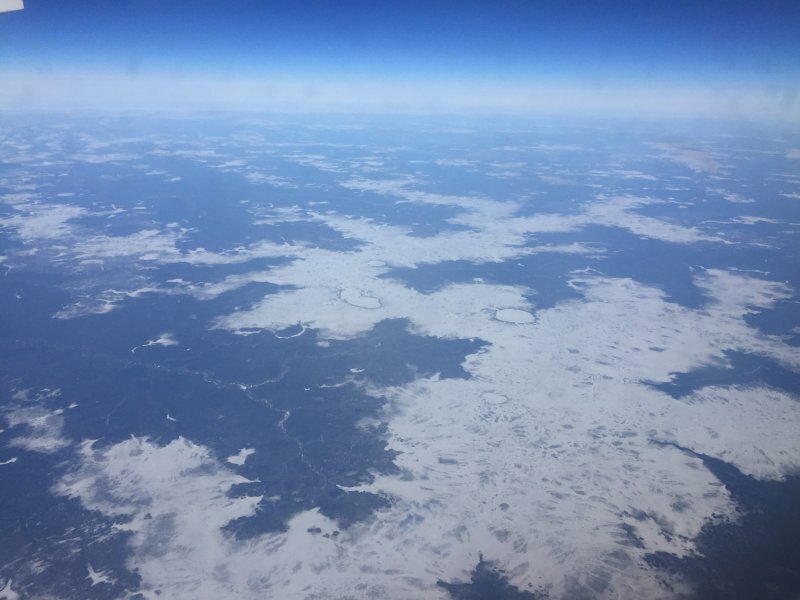 These pictures show mostly northern China and Russia all the way to St Petersburg where it turned overcast again all the way to the UK. 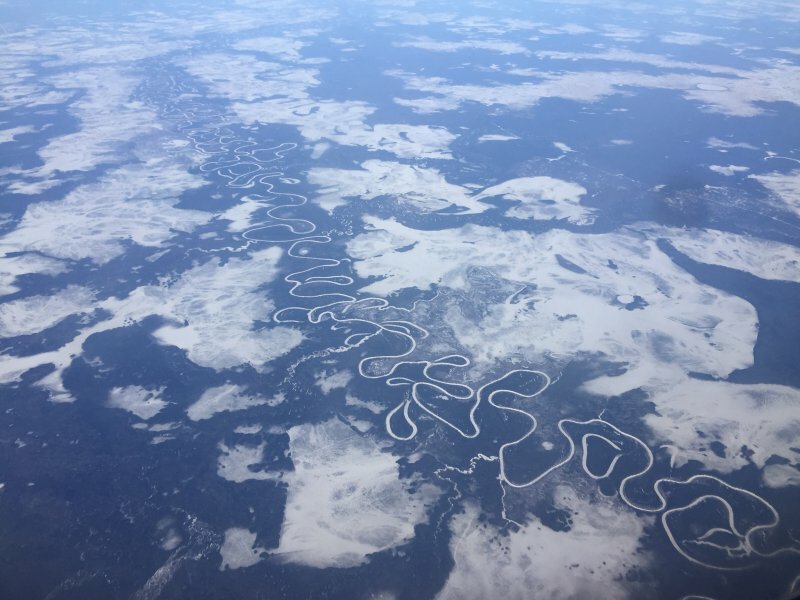 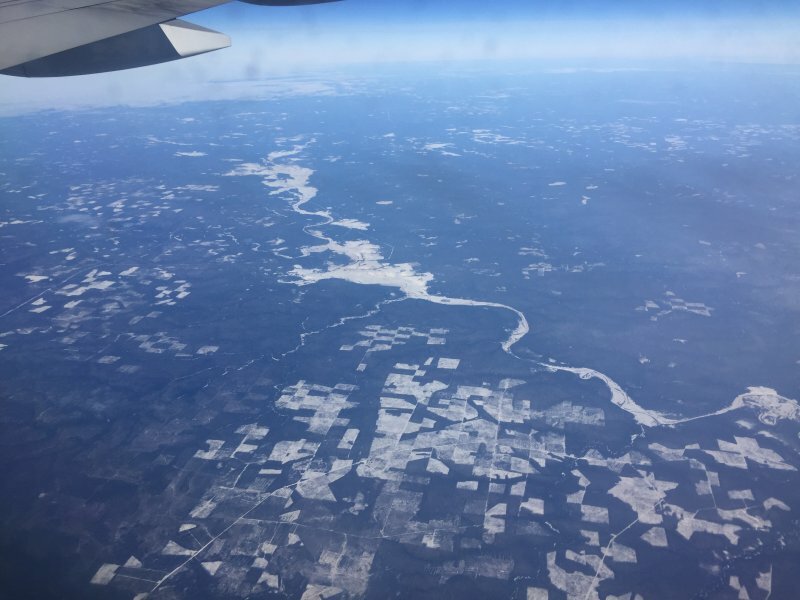 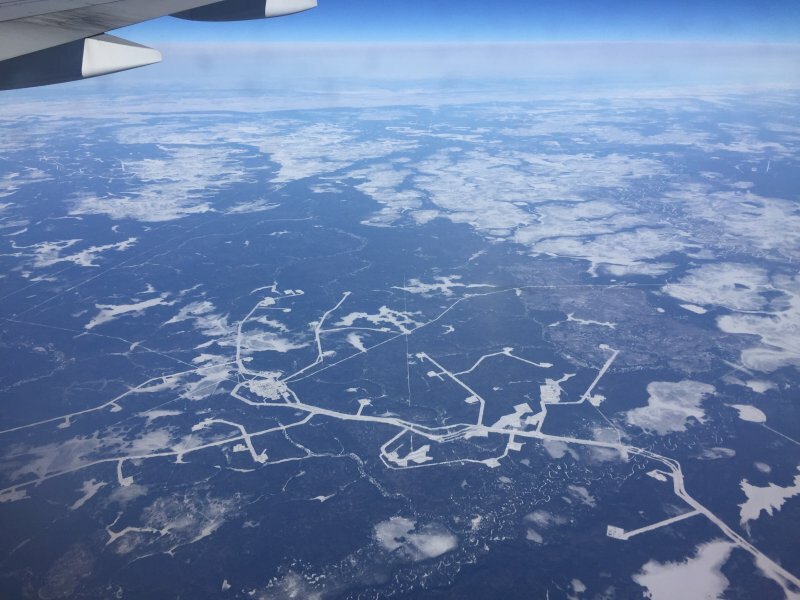 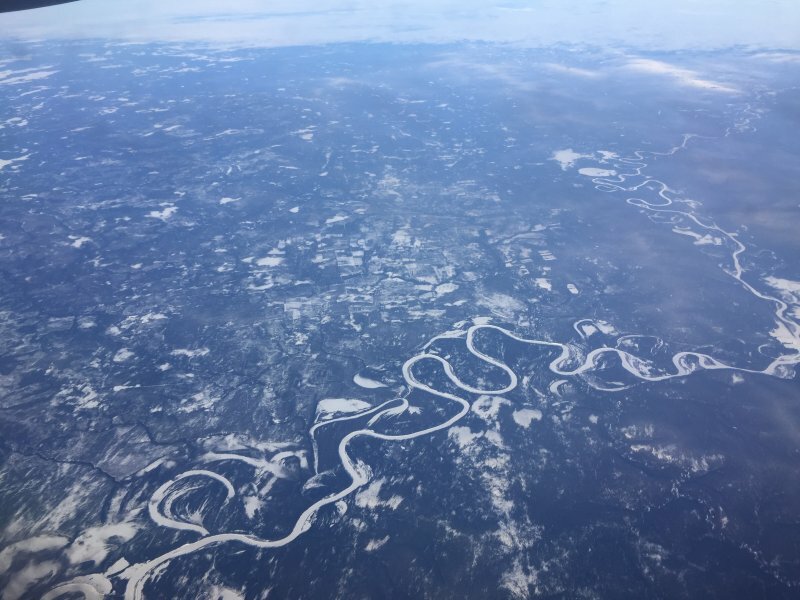 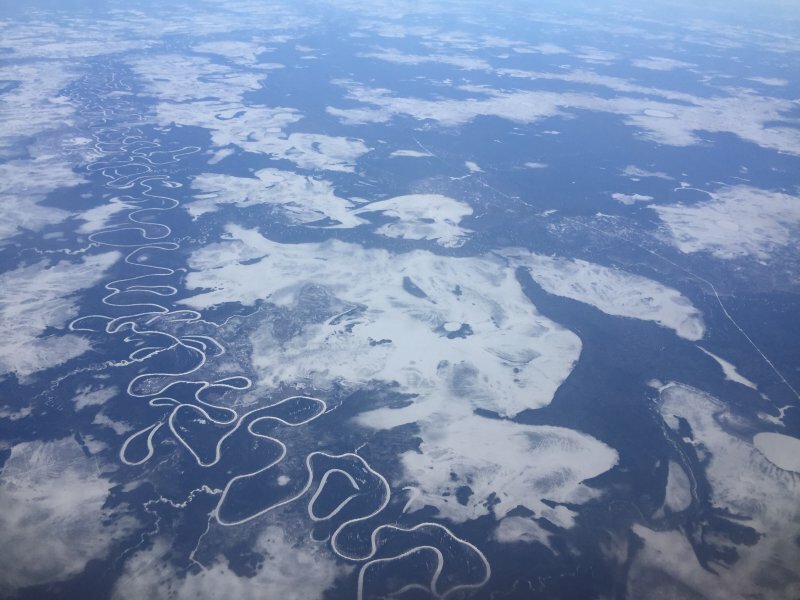 The meandering rivers, occasional oil production areas all interspersed with straight roads.